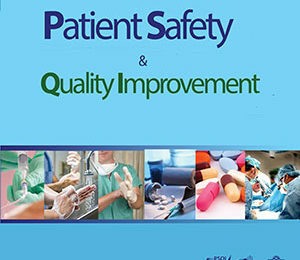 The Quality and Safety Education for Nurses (QSEN) project began in 2005. Funded by the Robert Wood Johnson Foundation, the project had three phases between 2005 and 2012. The overall goal through all phases of QSEN has been to address the challenge of preparing future nurses with the knowledge, skills, and attitudes (KSAs) necessary to continuously improve the quality and safety of the healthcare systems in which they work. The RWJF provided total funding of $5,934,477 during Phases I through III. The University of North Carolina (UNC) at Chapel Hill received $3,484,477 (Phase I: $590,000, Phase II: $1,094,477, Phase III: $1.800,000) and during Phase III, the American Association of Colleges of Nursing received $2,450,000. Linda Cronenwett, PhD, FAAN, Dean of the University of North Carolina at Chapel Hill School of Nursing, is the project’s Principal Investigator. Phase I (2005-2007): During Phase I of the project six competences were defined. The competencies included five from the Institute of Medicine: patient-centered care, teamwork and collaboration, evidence-based practice, quality improvement and informatics, and safety. 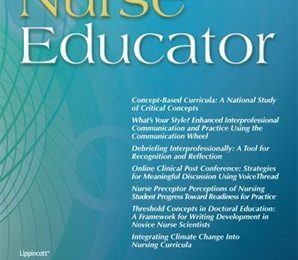 In addition to these definitions, sets of knowledge, skills, and attitudes for each of the six competencies were created for use in nursing pre-licensure programs (Cronenwett, et. al., 2007). Phase II (2007-2009): During Phase II, pilot schools integrated the six competencies in their nursing programs. 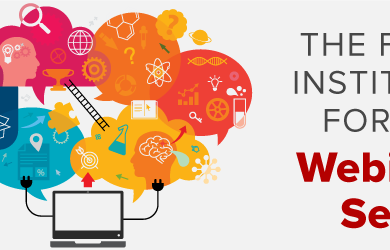 QSEN.org was launched in April 2007, to feature teaching strategies and resources. The pilot schools have shared their work on the QSEN website. Phase III (2009-2012): During Phase III, the Robert Wood Johnson Foundation provided funding to both the UNC School of Nursing and the American Association of Colleges of Nursing (AACN) to continue the project. Dr. Cronenwett continued to be the Principal Investigator of the project and is leading Phase III with Geraldine P. Bednash, PhD, RN, FAAN, Executive Director of the American Association of Colleges of Nursing. In Phase III, the UNC School of Nursing and AACN worked to develop the faculty expertise necessary for the nation’s nursing schools to teach the competencies; focus on instilling the competencies in textbooks, licensing, accreditation, and certification standards; and promote continued innovation in teaching the competencies. From 2010 to 2012, the UNC School of Nursing held three very successful annual national QSEN Forums designed to “attract innovators and nurture faculty leaders for the improvement of quality and safety education through exposure to innovations in curricular design and teaching strategies, research related to quality and safety education, and quality improvement or safety studies”. Also, during Phase III, AACN hosted eight regional faculty development institutes across the US to better prepare nurse faculty in undergraduate programs to teach quality and safety content. This work was extended to faculty and clinical educators in the San Francisco Bay Area thanks to generous support from the Gordon and Betty Moore Foundation. During Phase III, in addition to UNC’s Cronenwett and AACN’s Bednash, the project’s steering committee included Gwen Sherwood, UNC-Chapel Hill; Jane Barnsteiner, University of Pennsylvania; Joanne Disch, University of Minnesota; Pamela Ironside, Indiana University; Jean Johnson, George Washington University; and Shirley Moore, Case Western Reserve University. 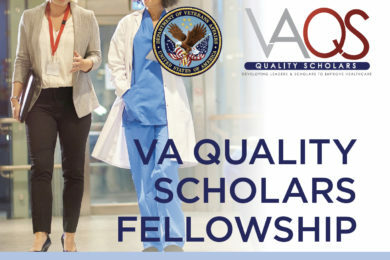 In February 2012, the Robert Wood Johnson Foundation awarded $964,388 in new funding to AACN to extend the reach of the national QSEN initiative to graduate education programs. 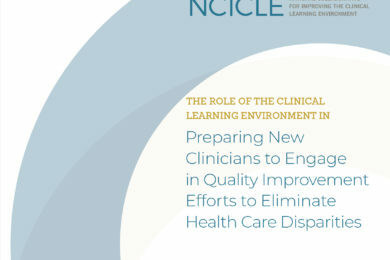 Building on work completed by AACN at the undergraduate level, this new project will provide educational resources and training to enhance the ability of faculty in master’s and doctoral nursing programs to teach quality and safety competencies. Adapted from QSEN.org (qsen.org/about-qsen, qsen.org/conferences) and AACN.org (http://www.aacn.nche.edu/news/articles/2012/qsen).